I have so many things to say! 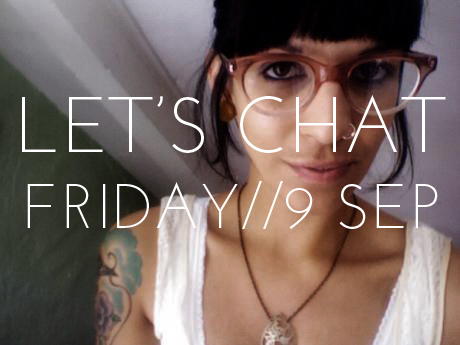 I'll be speaking at the Creative Coffee mornings event happening this Friday at Escape Cafe to kick off Cape Town Creative Week. You can check out the event and RSVP here if you'd like to come, or read more about it and my interview here. Also, keep your eyes peeled for further developments at The Fringe Arts on Kloof shop, as we have something special for Creative Week. 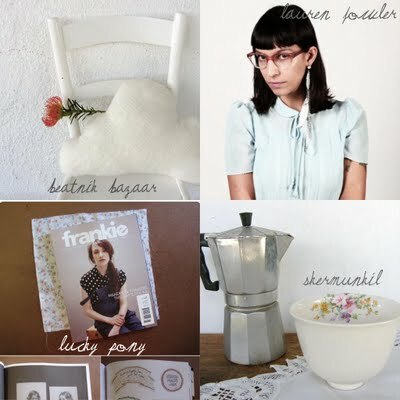 Thaya from Beatnik Bazaar is having a Spring Giveaway, exciting?! 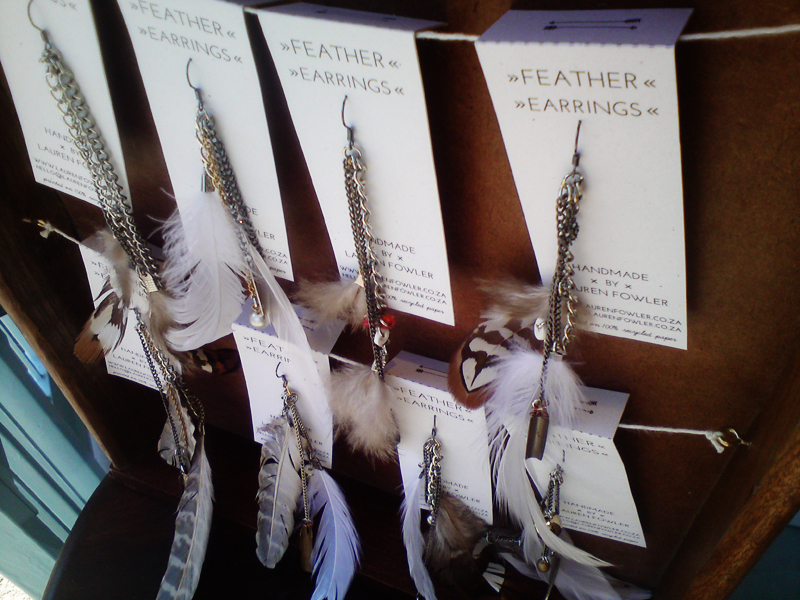 I've given her one of my Feather Earrings as part of the 1st prize, but you too can have on for R150. That first photo is so so cool.